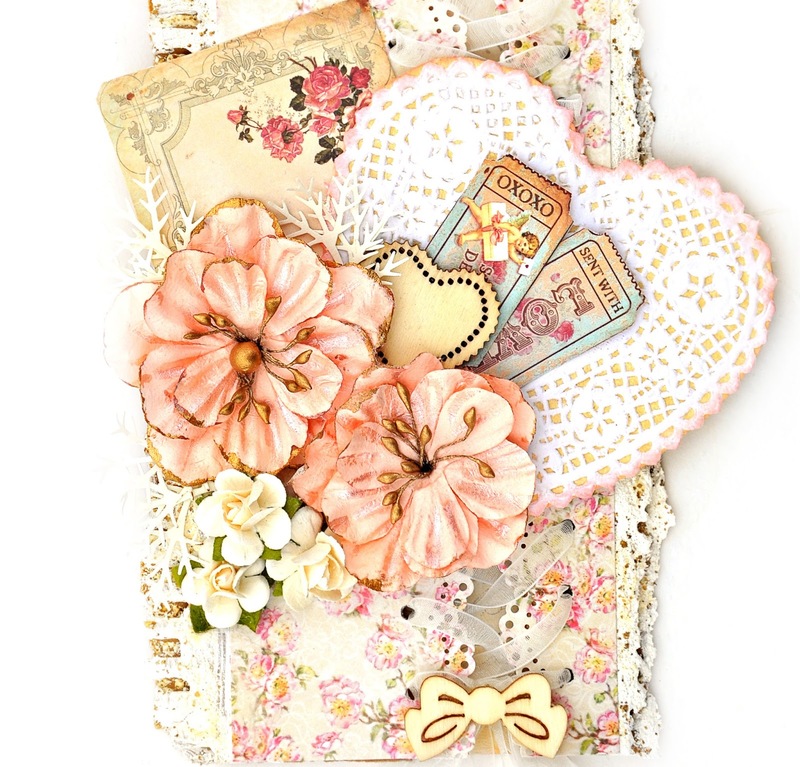 Small Passion, Big Art is a new add-on to the Flying Unicorns Monthly Kit. 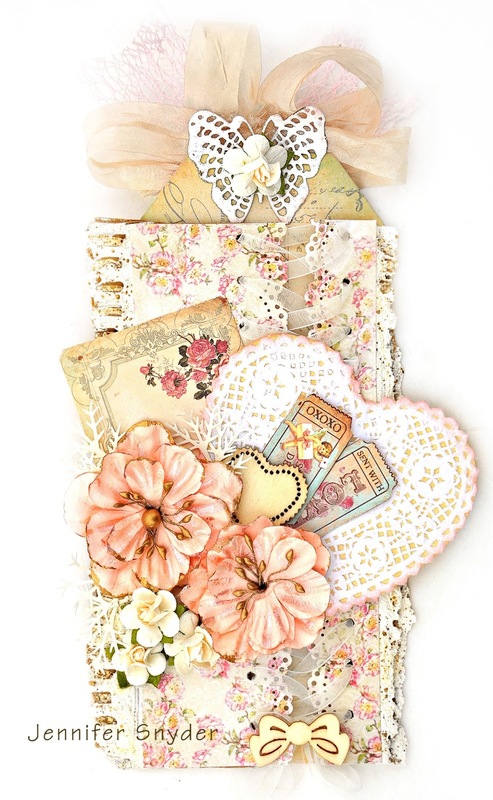 It has all the elements of a mini kit tyo make cards and tags and slammer projects. I made a few tags with my Small Passion, Big Art add-on. 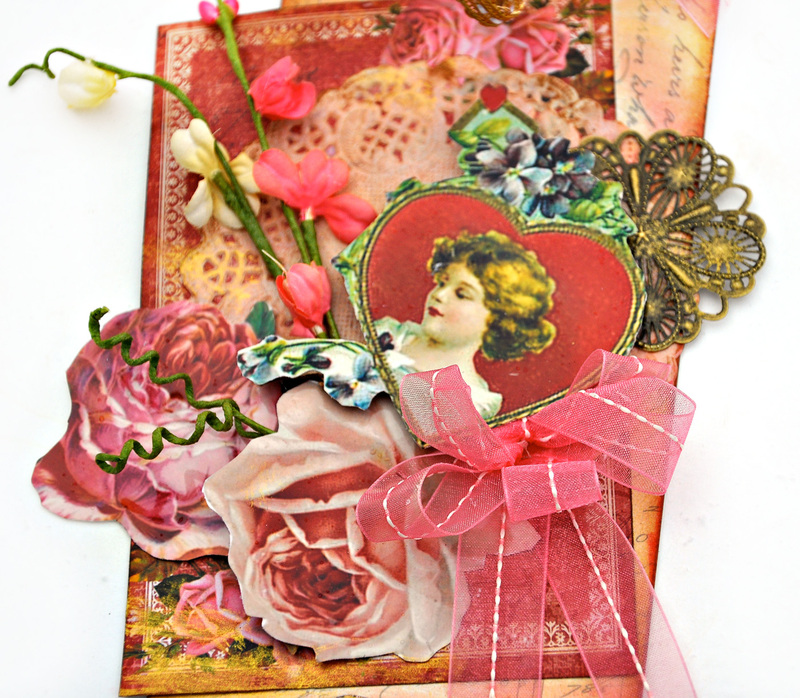 Just in time for Valentine's Day, one bold and romantic and the other softer shabby chic. 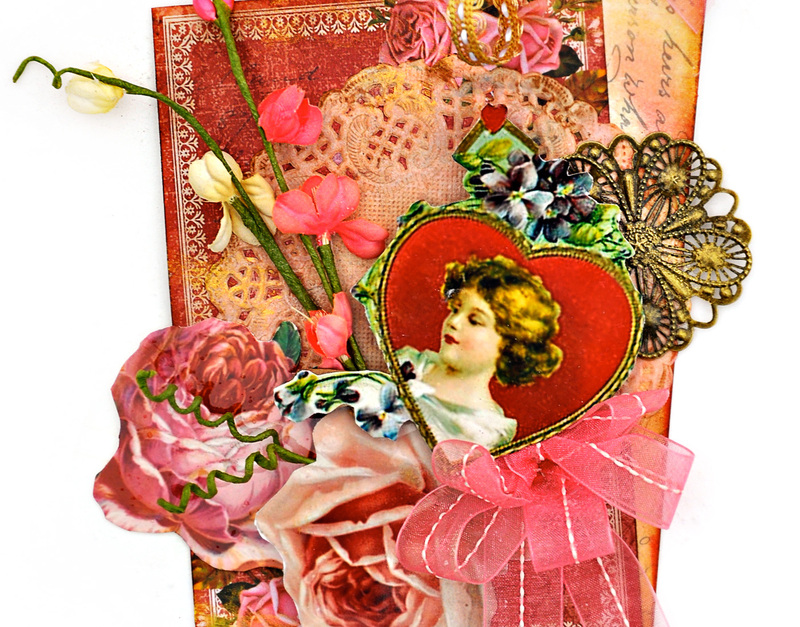 The image I selected for this tag is from an old Valentine card from the turn of the century. It sits atop a small round doily that I inked. The metal piece is Flying Unicorns Metal Adornments. 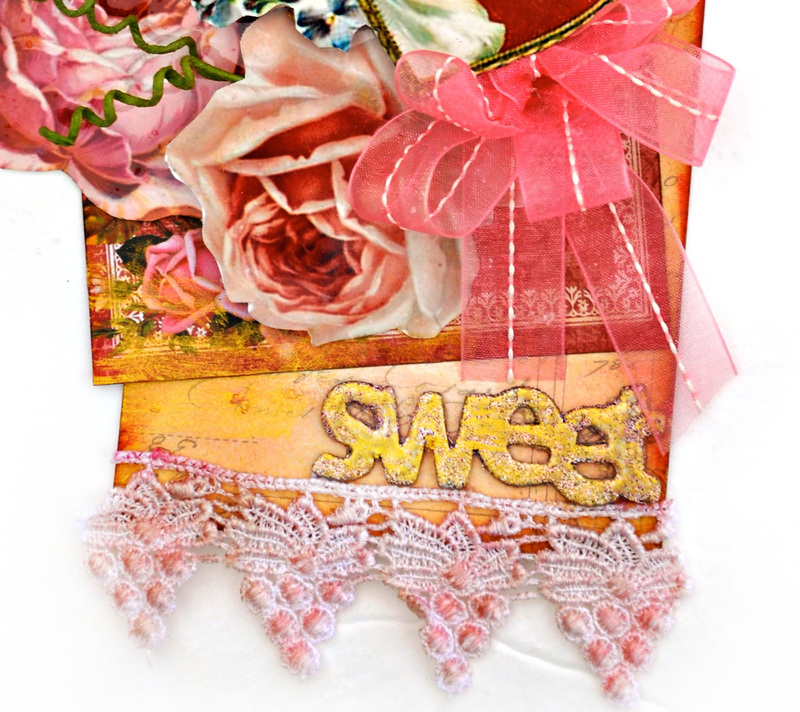 The lace from the kit, shown above, was also inked to blend. I rubbed my ink pad right over it - BAM good to go. OK now on to the bow below. I decided to heck with trying to tie a nice bow. I can't do it. I just start with a nice long ribbon, tie into a regular bunny ear bow and make sure my ends are rather long. Then I bend the ends into loops, add glue and start tucking the loop under my photo. I can control the bow loops this way. It's all about the control for me. Big control freak. 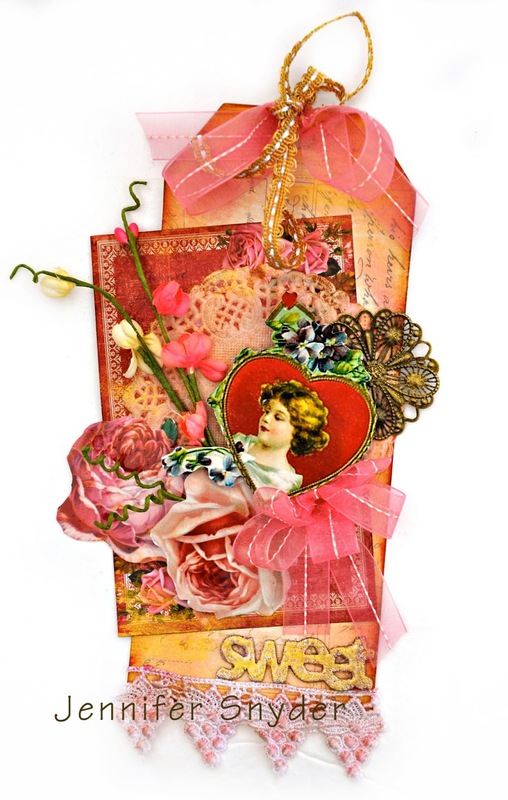 Once again created with the Add-on Kit called Small Art Big Passion. 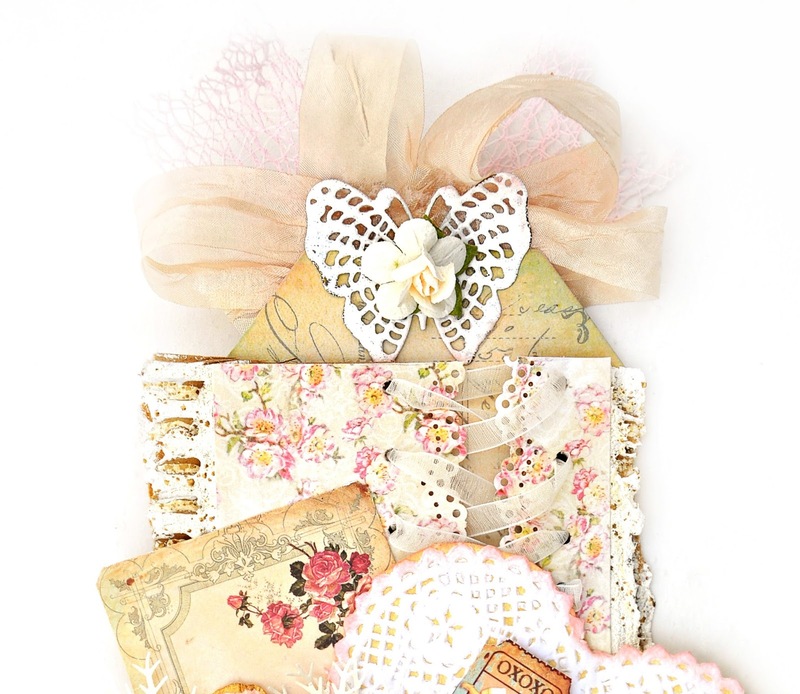 This is a mini box of all the goodies you need to create gorgeous cards and tags and mini-albums. Whatever your heart desires. This tag is a little softer for sure. Flying Unicorns Metal Adornments that has white embossing powder melted onto it. 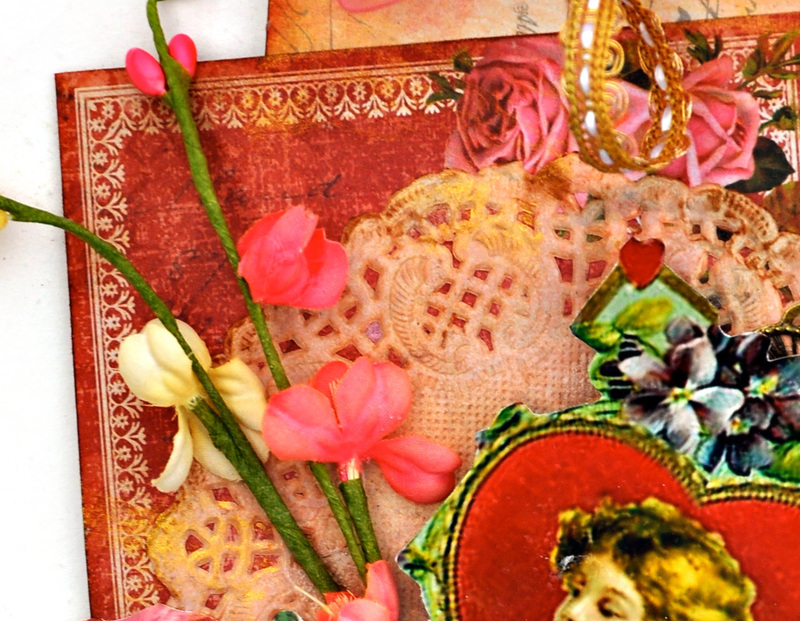 In this photo you may be able to see that I tucked a piece of cardstock behind the paper doily and lightly inked the edges to give it more definition. 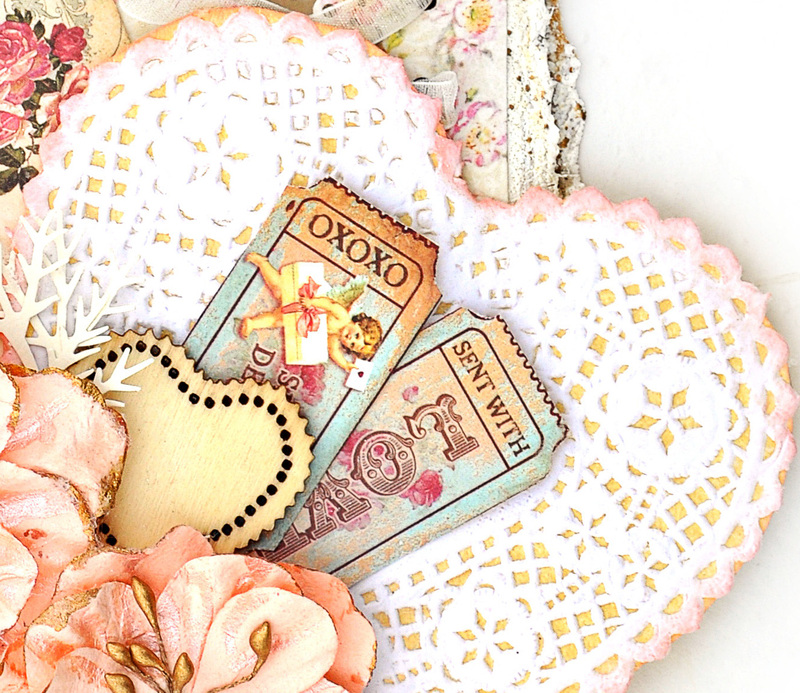 Sometimes I feel the beauty of te paper doily gets lost when it is white ( and when I have cardstock behind the doily, I can then glue a piece of cardboard to the overhanging heart piece and make it more durable - a tag is no good when it's all bent and crazy). 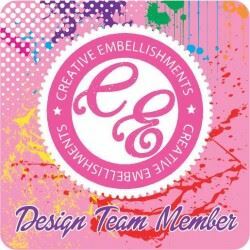 The other embellies here are from Prima Marketing - the wooden icon embellishments and the flowers. 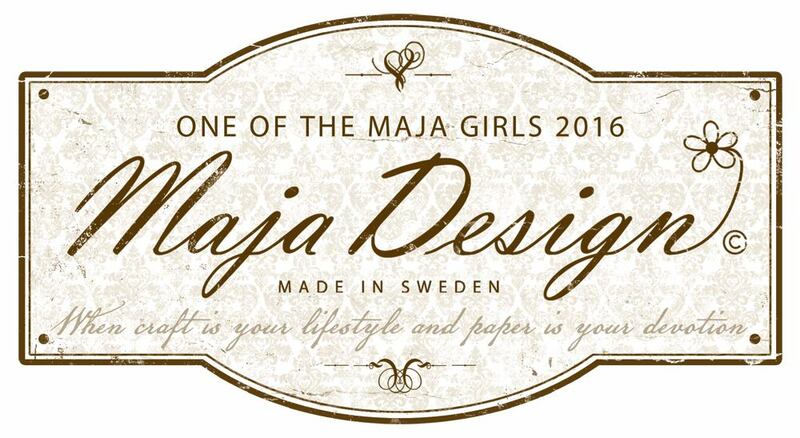 Scroll down to see the entire product list. My side view gives a peek into the cardboard edges I used. 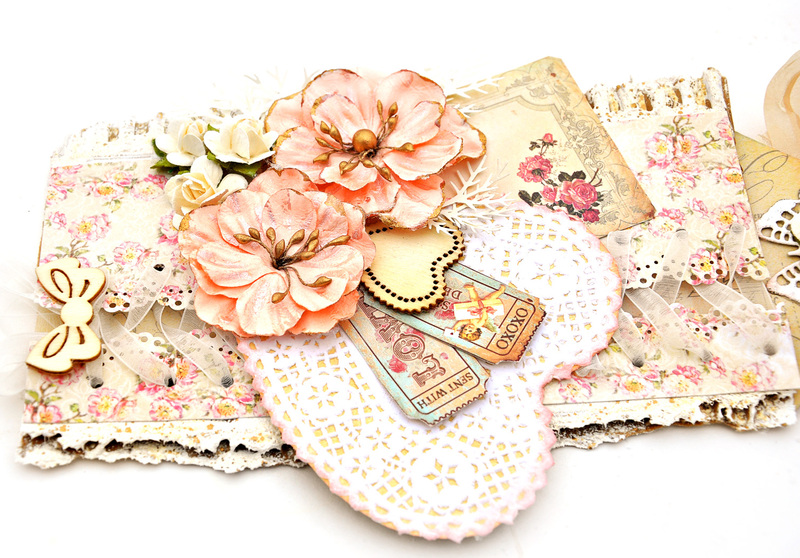 Beautiful tags Jennifer, love those romantic layers and accents! Extra, your tags are beautiful!